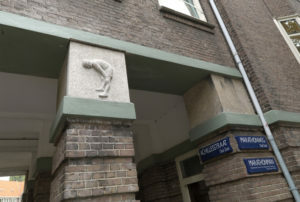 In 1928 the olympic games were held in Amsterdam. 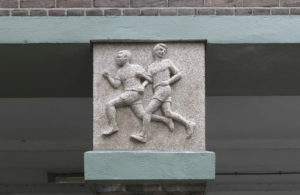 Heroic images of muscular sportsman were placed in the surrounding neighborhood. 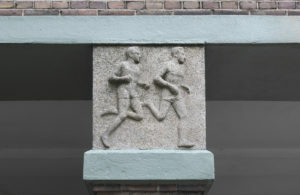 Two pillars out of the athletes’ series remained empty. 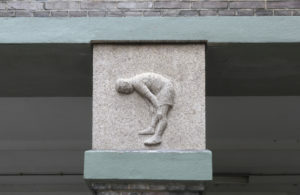 Loser is a monument for the one who didn’t make it to the finish line.